Once the PN532 Python library is installed you're ready to make NFC tags that build blocks in Minecraft! There are two Python scripts included in the PN532 examples. One is mcpi_write.py and it's used to write a Minecraft block type to a MiFare classic card. The other script is mcpi_listen.py which listens for Minecraft blocks swiped against the PN532 and creates them in a running Minecraft game. 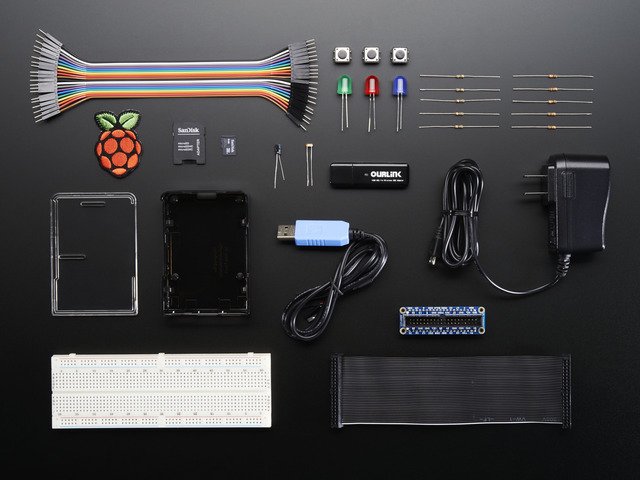 Since you'll be running Minecraft on the Pi you'll want to make sure the Pi is connected to a monitor and has a mouse and keyboard connected to it. 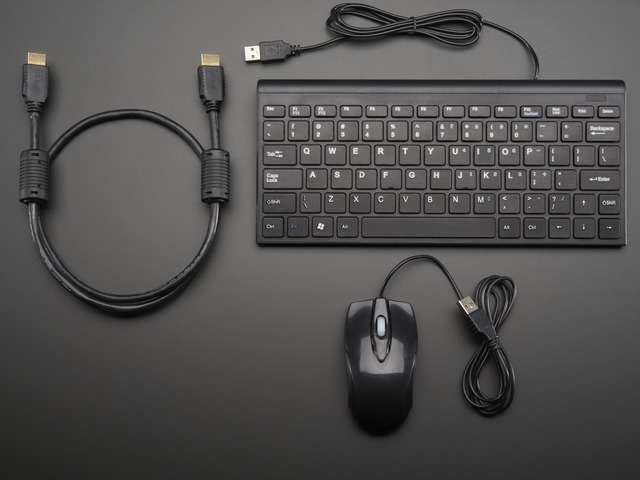 If your Pi isn't connected to these devices yet, power it down and connect them, then power it back up so the monitor, keyboard, and mouse are working. 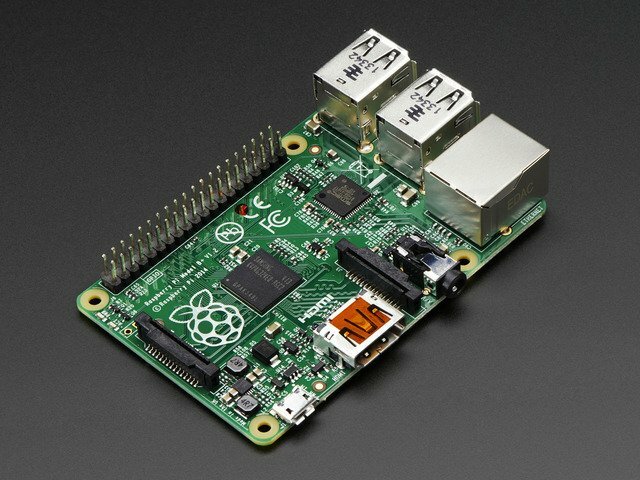 Instead of connecting to the Pi over a network connection with SSH, use the mouse, keyboard, and monitor to directly control the terminal on the Raspberry Pi. Now open a terminal in the X windows environment by clicking the Raspberry Pi Menu in the upper left and drilling in to the Accessories -> Terminal submenu. This terminal will be used to run the python scripts that follow. Notice the warning to not remove the card until you have finished writing. If the card is removed during the writing process it could be corrupted! Some blocks, like this TNT block, have a subtype that you can choose. Other blocks have no subtype and will skip straight to the next step. Now you need to confirm writing the TNT block to the card. Type Y and press enter to confirm the write (or type N and enter to abort the write and quit). Don't worry if you accidentally write the wrong block type to a card. You can rewrite a new block type to a card at any time by running the mcpi_write.py script again. That's all you need to do to write a block type to a card! 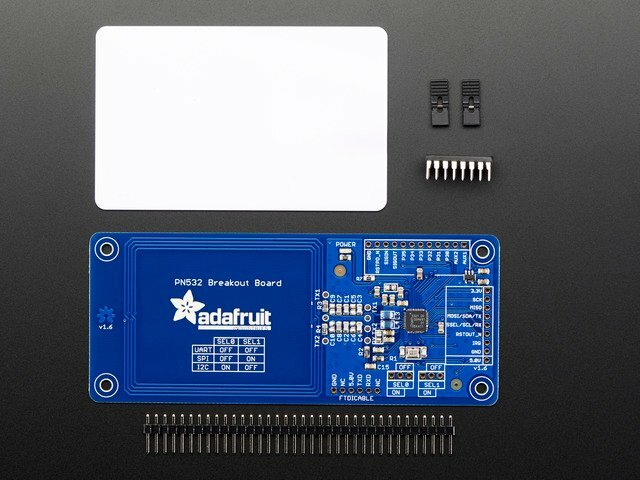 After the program quits you can safely remove the card from the PN532 breakout. If you see an error message during the write, carefully check that the card is directly on top of the PN532's antenna and try running the mcpi_write.py script again. You can run the mcpi_write.py script again to write other cards, or to change the block type written to a card. Note that a card can only have one block type written to it at a time. Also don't use NFC cards that have important data as it will likely be overwritten by the script! Now run Minecraft on the Pi to test out the block in the game. With the terminal running the mcpi_listen.py script still open, click the Raspberry Pi menu in the upper left and drill down to the Games -> Minecraft Pi item. You should see Minecraft start to load on the screen. Once Minecraft loads click the Start Game button to start a game and either choose an existing world or create a new one to start the game. If you're new to Minecraft or the Raspberry Pi version of Minecraft be sure to read this tutorial on how to play. Experienced Minecraft players will want to note that the Pi edition of Minecraft only has the creative / building mode and not the survival mode with enemies and combat. Once you're inside a Minecraft world and can see the player's view you're ready to try swiping one of the NFC cards with a block written to it. If you place a NFC card on the PN532 you should see your player start to move into the air. Look directly down at the player's feet and you'll see blocks are being created where the player is standing. Try moving around the world and you'll see blocks created along your path. Pull the card off the PN532 and blocks will stop being created. Woo hoo, now you can create blocks in Minecraft by just swiping a NFC card! Try swiping other cards with different block types to see those blocks created in the Minecraft world. If you created ready to explode dynamite blocks then try hitting them with the sword a few times to make them flash and explode. Let your creativity flow by using NFC blocks to build amazing Minecraft creations! When you're done playing Minecraft exit out of the program and return to the terminal that's running the mcpi_listen.py script. Press Ctrl-C to stop the script from running. Remember if you want to create blocks with NFC in future Minecraft games you must have the mcpi_listen.py script running the background. 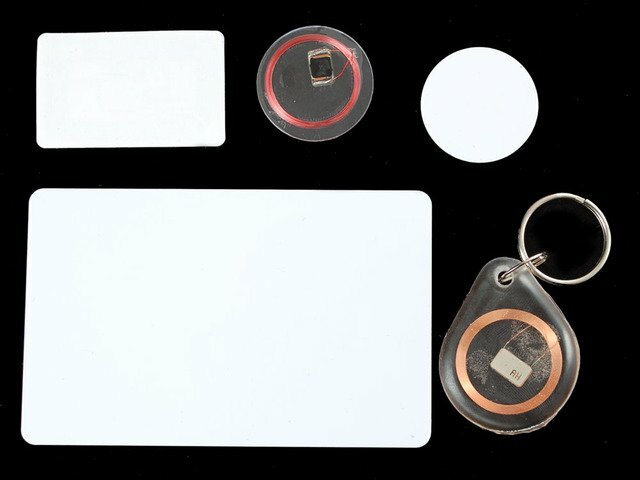 Remember NFC cards have a small range and can even be embedded in plastic or other material (but not metal!). Try putting a NFC card inside a toy or other container to turn it into an object that interacts with Minecraft! This guide was first published on Mar 24, 2015. It was last updated on Mar 24, 2015. This page (Minecraft NFC) was last updated on Apr 20, 2019.